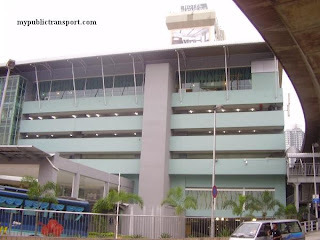 Puchong express bus terminal located at Jalan Prima 5/4 and outside Puchong Tesco. can i change my ticket date by 27.8.2011 to 25.8.2011? We do not provide any bus ticket booking services. If you bought ticket from Transnasional or Plusliner, you can go back to the counter u purchased and request to change. 30% penalties will be charged and only subject to if there are available seats at the date you request. ada no tepon tak ..? utk call tanye tiket ada lagi ke tak? i want to buy tickets to penang. 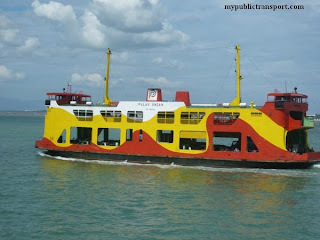 only plusliner provide transport to penang? besides, is the ticket counter besides tesco puchong or somewhere else? ticket going to kangar from puchong tesco at 7.4.2012 still have? Kalau nak pergi ipoh,kena ambil bas yang dekat puchong prima atau tesco? You can choose either one. Where the Buses for PUCHONG TESCO will depart, Is it Near IOI mall, LDP. salam, tiket ke temerloh atau mentakab ada x dari tesco puc? @.its all about me:anis fariheen. Sorry it is not available. is there any bus available form puchong to seremban on 16th August (thurs) at 1:30pm? May I know where is the terminal? You can use the following site to check the availability of the bus tickets and the terminal. I bought a ticket from Plusliner online, where can I go exchange for bus ticket in Puchong for pickup at Tesco Puchong to Kuantan? You can exchange your ticket in the Transnasiona/Plusliner counter inside Tesco. The bus hub is BEHIND Tesco Puchong. 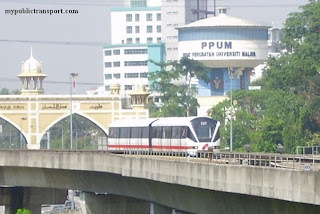 i just purchased a plusliner ticket online from puchong tesco to penang. where do i go to collect my ticket plus where does the bus depart from? The bus departs from Tesco Puchong. The counter is inside the shopping mall. where can I buy ticket? because I live near Tesco Puchong. can I purchase ticket directly? You can check with plusliner website regarding this. I bought a ticket from Plusliner online, where can I go exchange for bus ticket in Kangar for pickup at Terminal Kangar to Puchong Tesco? 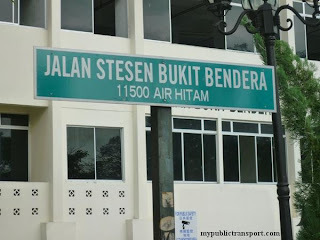 Mind to ask, any bus stop in Komtar Penang bus station? For your information, Komtar is local bus terminal and not express bus terminal. 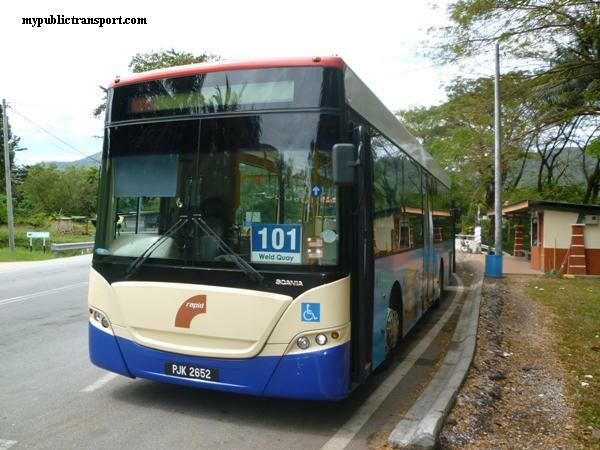 However some of the bus do stop at Komtar, please check the bus online booking system on our site for detail. Hi is there any contact number for me to call the counter near Puchong Tesco? may i know which 1 is the puchong Tesco? bcoz there are 2 Tesco in puchong.. 1 of the Tesco is near to the IOI MALL, another 1 is in Bandar Puchong Utama... can u let me know? This one is the Tesco nearer to IOI Mall. but now i want to change it to 18May depart from Sg.Petani to Kajang which is under Transnasional. Boleh bg no tel bas kt tesco puchong x. Which company of bus you need? Hi you can check it using the booking tool on our site. Depart from Puchong Tesco, near Tesco there. Depart from Puchong Prima, Taman Puchong Prima. Where exactly is this Depart from 'Puchong'. If I were to come on 27th August 2013 to purchase my tickets from Puchong Tesco to Johor Bahru for the 10am_27th Aug ticket, will it still be available? Where exactly is 'Depart from Puchong' mean? The whole sentences should be "Depart from Puchong Tesco" and "Depart from Puchong Prima". You can check whether the ticket still available using the booking tool on the site. You can use RapidKL U69 to Tesco Puchong, then use Transnasional bus to Johor Bahru. You can check the time using the booking tool from our site. so how long does it take to travel from puchong tesco to Muar? do you have the address of the bus hub of puchong tesco? how many company are there? 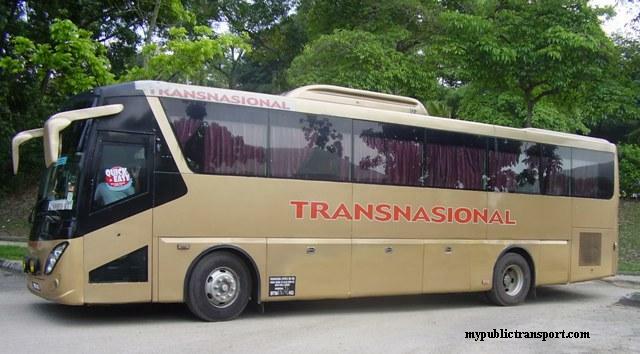 You can use Transnasional Express bus. The bus hub is just outside surrounding Puchong Tesco. You can check for more detail using the booking tool on our site. There is bus from Puchong Tesco to Rantau Panjang and Kota Bahru, but not sure whether it will stop by Tanah Merah. I just buy a ticket with plusliner from sg petani to puchong tesco. Depart time 2pm may I know it will on time reach puchong tesco at 8pm night? Becos that day I got some night event....worry will late. If everything is smooth then you should reach before 8pm. Normally will traffic jam rite? Usually what if friday what time will reach.hope to get more info then i can arrange my time.thanks a lot. The bus may go to Puduraya before it heads to Puchong. You may get down at Puduraya and use other transport to your destination. may i know the time depart from puchong tesco to muar on 16 february? and can i buy together the way back from muar at the same day? Yes you can. 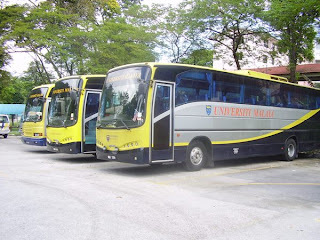 The bus available from Puchong to Muar are 9.00am, 3.00pm, and 8pm. Please check using the booking tool on our site. No the return time is different. is there only 1 time and 1 bus company provided the route to alor setar at night? may i know is there only 1 bus company provided route to Alor Setar at night? and just at 1 time (10:30pm) only? no other bus or other time? It will be either 10am morning or 10.30pm at night. 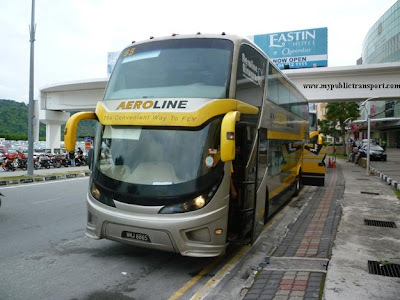 Only Plusliner and Transnasional operate from Puchong. 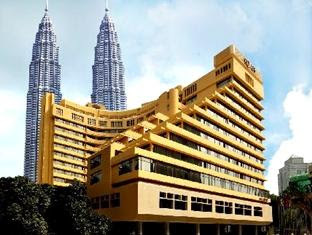 If you wish to depart at other time, you can just head to Puduraya or Jalan Duta. Can I get a phone number . puchong tesco branch. Wanna check ticket from there to Kangar on 2.3.2014 (night) still have or not . Hi Have any bus service from pouchong to singapore,,,Please if have give me the address which bus go singapore. Hi, you can check with the booking tool on our site for bus from Puchong to Singapore. Hi, you can use the booking tool at the right column. if the bus depart from puchong tesco to teluk intan,do it stop at kamunting,taiping? No. Kamunting is far north away from Teluk Intan, The trip will not even pass through there. cani know , where can i grab a bus to butterworth from puchong ?? Hi, you can go to Puchong Tesco to take Plusliner bus. Puchong ke aman jaya ipoh da x g mlm nie?? Hi, you can check using the booking tool on our site for more details. Dari temerloh ke puchong ada x?ada bas ape je ye? I bought ticket by online..10 dec 2014 10.30pm from tesco puchong to ipoh.. so kat mana i nak tggu bas? Then if i not print that ticket..can i just show u the booking number only? If not where the place at tesco puchong can i go to print that ticket..
Hi, you can go to Tesco Puchong and search for the ticket counter. You need to print out the ticket at the counter. Any bus from puchong to seremban? Hi,currently no. You need to go to Puduraya for this. Hello,saya naka tanya,bas ke temerloh pahang ada tak?? Hi, can I know where are you from? 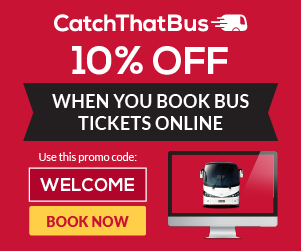 you can always check using the booking tool on our site. 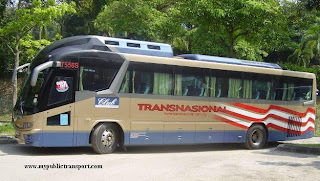 Hi,, wanna to ask... Any bus from tesco puchong to putrajaya sentral ?? Hi, yes, you can take RapidKL U43 opposite to Tesco Puchong to Putrajaya Central. Hi, you can take RapidkL U60, U69, or U70, or Metrobus 20,21,58 to Mid Valley, then take Metrobus 99 to Sea Park PJ. Halo. 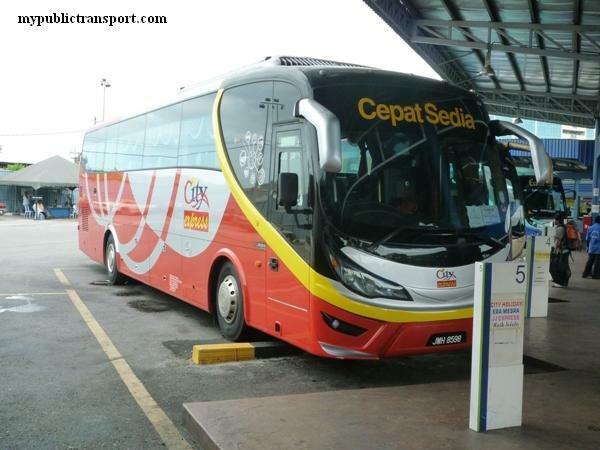 Any express bus from Tesco Puchong to Singapore? Hi, there is no bus from Puchong Tesco to Singapore, however you can check the schedule using the booking tool on our site. 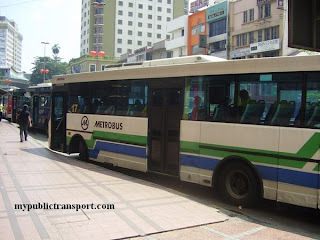 Halo, tomorrow morning express bus from Tesco Puchong to Ipoh at 10.am still got any seats? i need one seat. 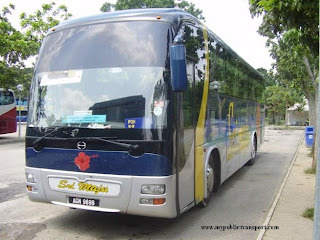 hi, can have location kaunter ticket bus for city ekspress at puchong? Hi, sorry we do not have the contact. Tiket bas ke seremban dari puchong tesco masih ada lagi tak? Hi, you can use the booking tool on the top right of our site. hi i have a bus tomorrow at 2.30 from puchong tesco to teluk intan, but suddenly i have to go to ampang in the morning. 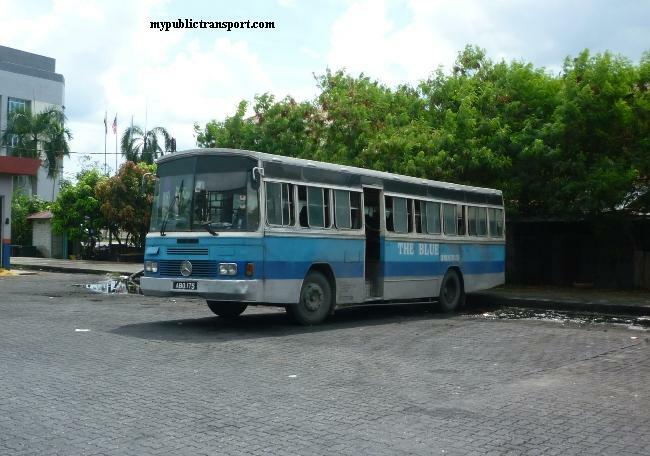 is it possible for me to get on the bus at pudu? Hi, please contact the bus company for the detail, most of the time they will accept it but please double confirm with them. Yes you can check using booking tool on our site. Bus from tesco puchong to johor bahru, where id the drop off point. Can i drop off at city square, johor bahru? Btw, any direct bus from puchong to singapore? 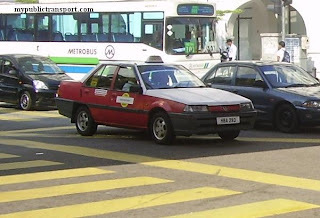 Hi, you need to drop off at Larkin, then take CW1 or CW2 to Singapore. Hi, the nearest will be from 1Utama, you can take RapidKL 506 from Puchong to 1Utama, then take the go genting bus to Genting Highlands. Hi, you can purchase the ticket using the booking tool on our site. where can i buy the bust ticket there and do the kuala kangsar bus stop at kamunting,taiping? Hi, you can buy the ticket from the booking tool on our site, you can directly take the express bus to Taiping or Kamunting. Hi, may I know if I buy bus ticket that go to Singapore-golden mile complex. The bus will arrived truly at golden mile complex? Or after pass kastam need to interchange other bus? Hi, it will reach Golden Mile Complex, just that you need to get down at Custom to clear yourself and then return to the same bus. Hi, may I know what public transport can go to stadium merdeka start from ioi mall puchong? Hi, I am not able to find the morning bus(8:30AM) from Puchong Tesco to Malacca on any online website. Is the time table updated. Hi, the bus schedule is for reference, sometimes the service is not available for certain day or the ticket is finish, you can always check the latest schedule using our booking tool? Hi, may i know how to get to MMU CYBERJAYA from petaling street? Hi, you can take Nadi 500 from Lebuh Pudu to Putrajaya, then take 520 to MMU. May I know how many time that it will take? Hi, it takes about 1 hour and 30 minutes. good afternoon, can i change my ticket date by 25.12.2016 to 26.12.2016? I just did booking through online this morning and found error there when receive the mail. Hi, you need to take bus from Pekeliling. Hi, you need to go to TBS for the bus. Just take LRT from Puchong to Tasek Selatan. Hi, is there any bus from Puchong Tesco to Seremban? Hi, currently there is no direct bus from Puchong to Seremban. Hai can i have hentian puchong tesco hp number ? Hi, which specific operator do you need? Bas dr kuantan ke tesco puchong berhenti kat mana? Kat jalan masuk parking dpn tesco@ belakang tesco? Hi, it is at the back of Puchong tesco. Hi, you can get the ticket from the booking tool on our site. hi.. any bus from puchong tesco to seremban.. around 6pm? Hi, there is no more service on this route. no fon ada x... tuk tnya tiket 1.4.2018 pagi.... dri puchong prima ke kota bhru?????? Hi, Any ticket from Puchong Prima to Kuantan? is there any bus service from yong Peng to Puchong Tesc pls? Hi, you can take express bus from Yong Peng to TBS, then take LRT to Puchong.